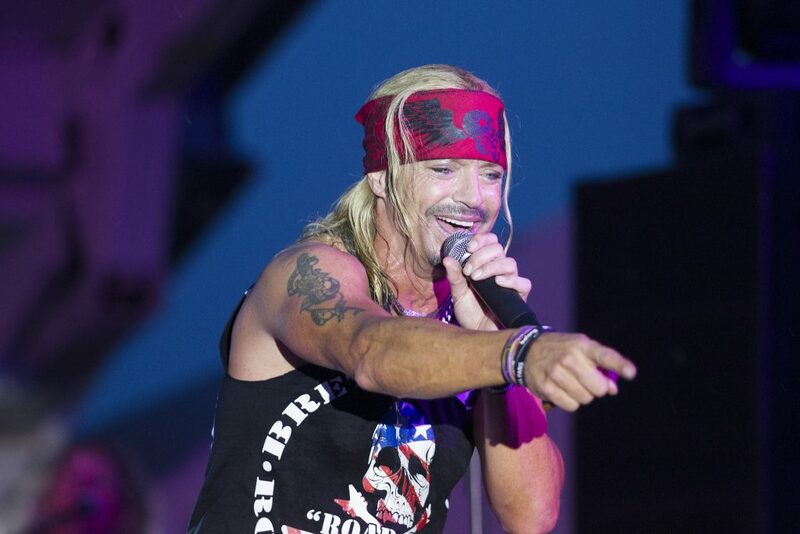 Seaside Heights will kick off the summer of 2016 with a performance by Bret Michaels, of 80s and 90s rock band Poison. The live performance will take place Friday, May 27 from 6 to 10 a.m. in front of Spicy Cantina between Sumner and Webster avenues. The event is part of New York radio station WCBS-FM’s “Summer Blast Off” broadcast, which will be carried live from the boardwalk.